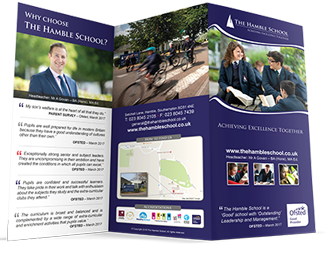 At The Hamble School, we know that homework makes a significant difference to learning and individual student attainment. It is often those who have highly developed independent learning skills from completing homework that make the best progress and are successful in examinations. 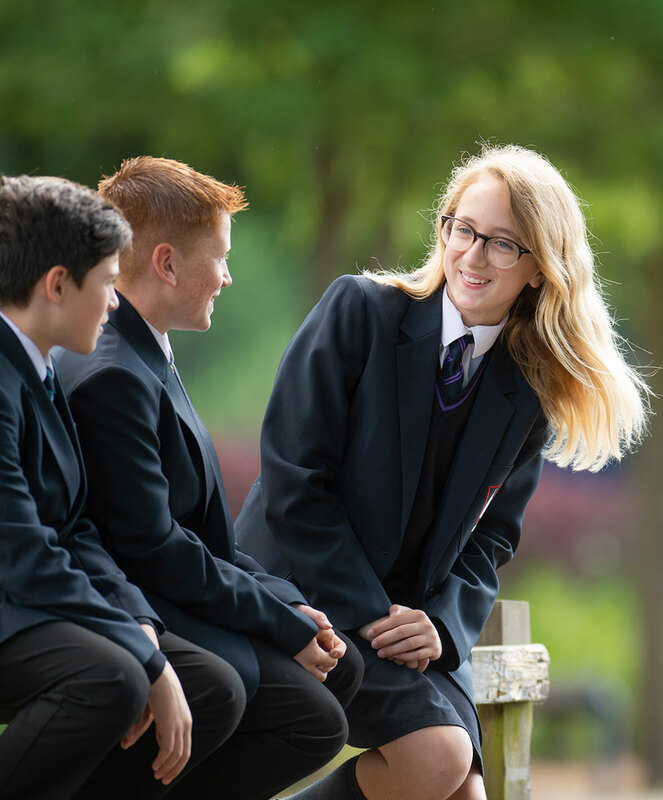 In addition, the independent learning skills, resilience and organisation skills developed from completing homework are essential to success in post-16 and post-18 education. 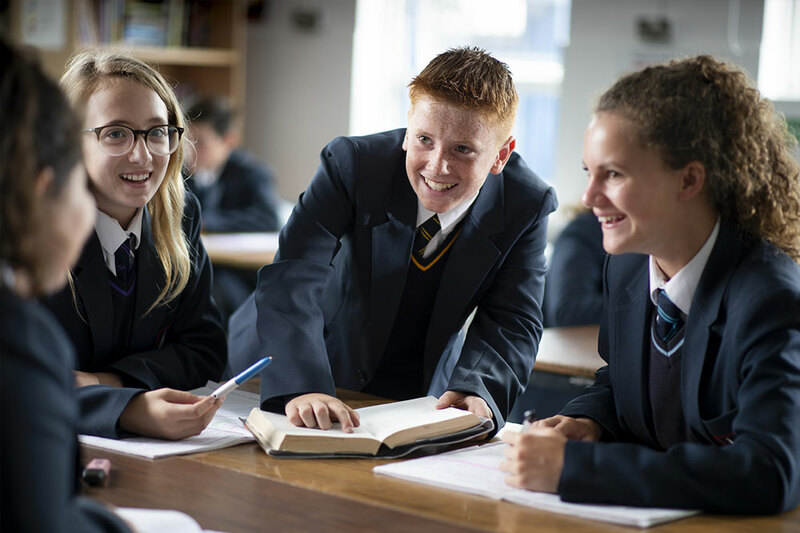 Homework aims to develop our students’ skills, knowledge, understanding and enjoyment of their subjects. help ensure excellent progress across all subjects. In order to communicate homework tasks and expectations efficiently, we use our online homework calendar, Show My Homework. This ensures that we minimise the time taken to record homework in lessons and that all resources are readily available. It also means that parents can monitor the homework setting and assist their children with organisation and with the tasks, if required. Homework is set by the individual subject teachers. Teachers set approximately one homework per class, per week, depending on the subject and its timetable frequency, and allow approximately one week to complete the tasks. This means that students can organise their homework time appropriately to ensure that all deadlines are met. 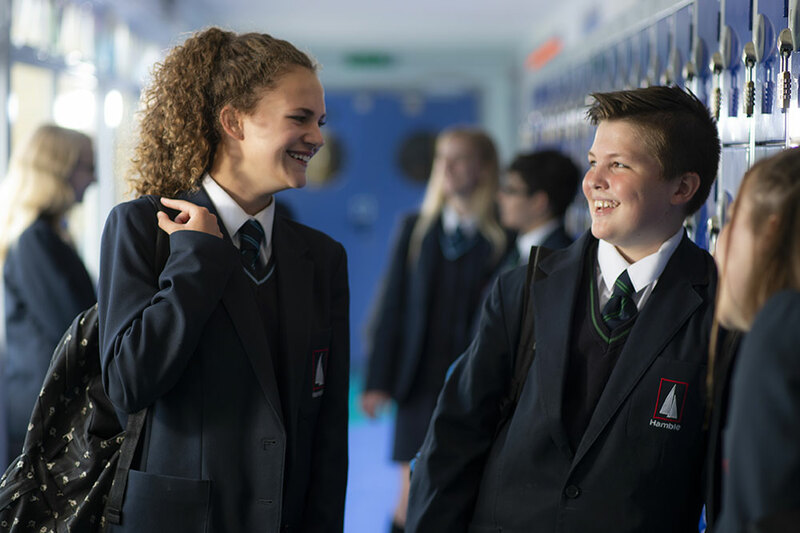 Additionally, students may be set very short consolidation and catch up tasks throughout the week in order to prepare them for their next lesson in the subject. Students need to record the fact that homework has been set and the deadline in their student planners. The task details and deadline are on the Show My Homework website and this often carries links to wider reading sources or video clips that can support learning. Check you have understood the task and made a note of the hand in date in your planner. Attempt homework well in advance of the deadline so that you can ask for help if required. Frequently check Show My Homework for task details and remember that there is an app for your phone or tablet which may also help. Ask your teacher what you need to do in order to achieve your best. Produce work of a high quality – all the time. Treat the guide time as a minimum time you should take to complete the tasks. Extend your interests by reading widely around the topics. 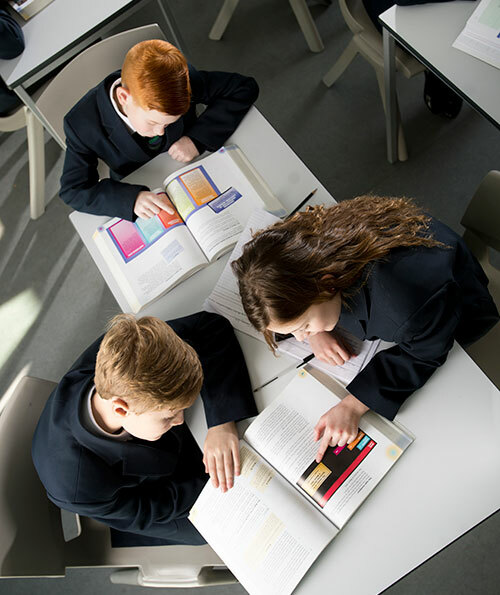 In Key Stage 3 students should expect up to one hour and thirty minutes of homework each day although this may vary depending on the positioning of subjects on the timetable. 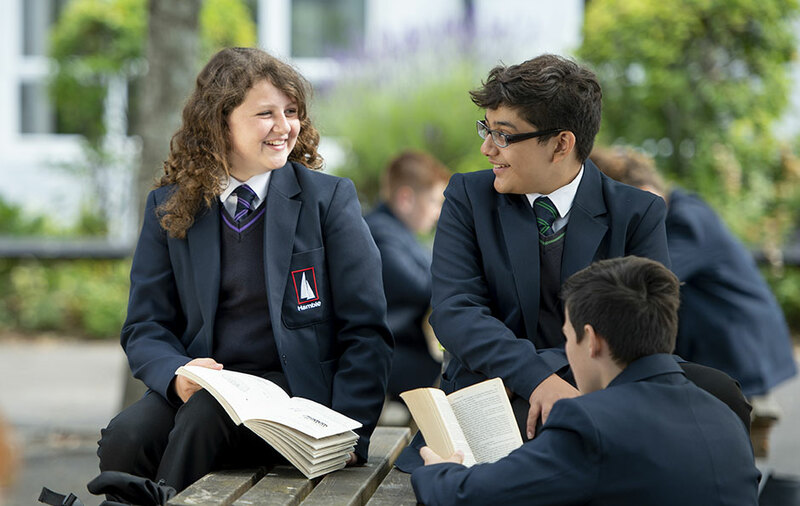 In Key Stage 4, this will increase to around two hours and students will also be expected to carry out additional background reading and revision of class work, especially during the examination and assessment periods. Some subjects such as Art and Drama set longer project-style homework tasks and allow several weeks to complete them. 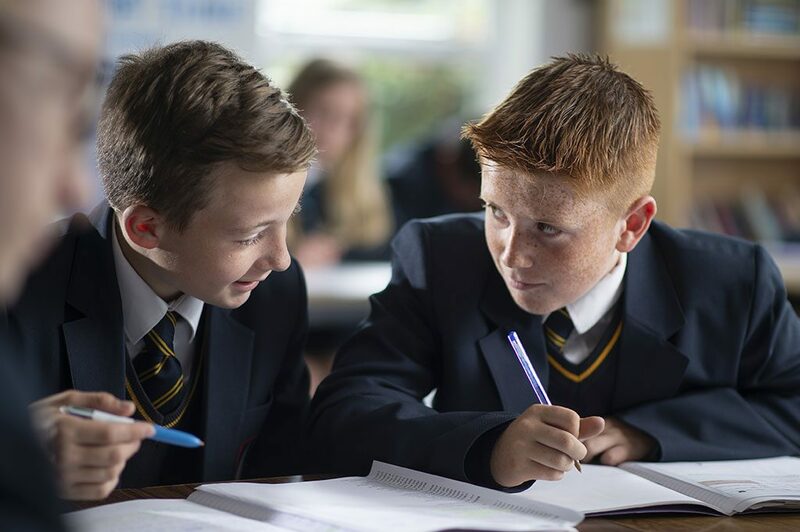 Homework tasks usually carry a deadline of approximately one week, depending on how the subject falls on the timetable, so it is important for students to organise their time effectively. The personalised calendar function on Show My Homework should help them to do this.